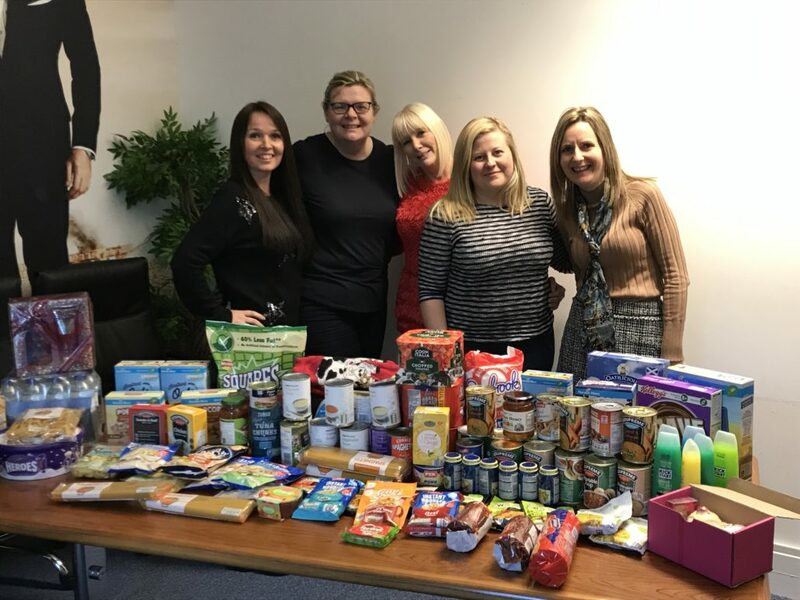 The Fraud Admin ladies at Brownsword recently arranged another collection for the homeless. Previously arranged in August and then Christmas 2017, the team are dedicated to doing their bit for local charities to help the homeless of Manchester. 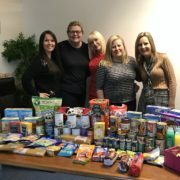 This time the collection went to The Sandwich Angels, a charity who make thousands of sandwiches each week and take them into Manchester to hand out to homeless people. Donations were collected including tinned ham, tuna, crisps, water, tinned/packet soup, chocolate bars/cakes etc. which were on the wish list of the charity. All other donations went to the St Albans Project in Dukinfield who make warm meals for the homeless every fortnight.